Taking the time to recognize employees with rewards is a tried-and-true practice for increasing motivation and loyalty among staff. 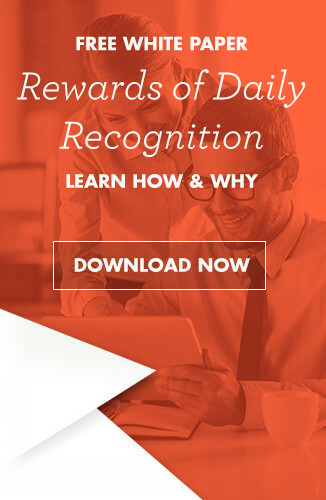 A survey by the SHRM (Society for Human Resource Man-agement) found that 46 percent of businesses across the U.S. currently offer company-wide performance awards, showing that most businesses understand the benefits that providing recognition through awards can have financially and performance wise. Offering employee awards isn't just about celebrating how standout staff members have improved the company through their hard work, but personally recognizing and showing employees appreciation and support. 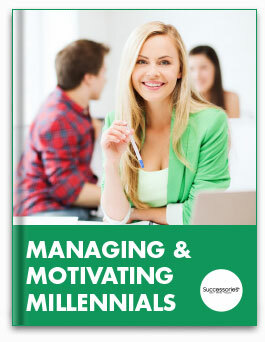 Workers, especially millennials, highly value this recognition and support, agreeing that they are 67 percent more engaged and 1.3 times more likely to stay loyal to their company if their boss takes notice of and appreciates their work, according to global service firm Towers Watson. 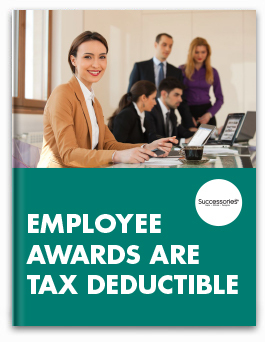 Aside from performance benefits that result in a high return on investment, employee awards are also tax deductible. The federal income tax considerations for incentive programs are often overlooked, but can save businesses with award programs a great deal of money each year. 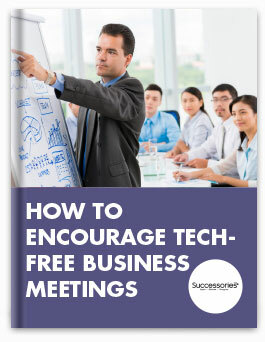 Recognizing employees drives engagement, and a 15 percent increase in engagement correlates with a 2 percent uptick in operating margins. 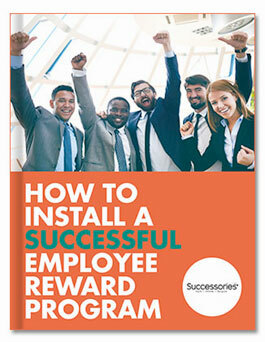 Engaged employees are also more likely to go the extra mile for their company when recognized with rewards. A report by Gallup found that these workers are over three times more likely to do something great and unexpected for their companies. Aside from productivity improvements and increased retention rates and loyalty, the high ROI generated by awards stems from their tax deductibility. However, there are a few rules to keep in mind as you prepare your employee awards. According to the Internal Revenue Service, you can deduct up to $400 for nonqualified employee achievement awards and $1,600 for qualified awards given to the same employee in any given year. All awards must be tangible and personal property - such as a trophy or plaque. 1) It is paid under a written plan that doesn't discriminate in favor of highly compensated employees. 2) The total of all employee achievement awards given in one year must be under $400, excluding awards less than $50. For an employee award to qualify for favorable tax treatment, it can't be in the form of cash or a gift certificate. Additional excluded items include meals, travel, vacations, tickets to events, bonds, stocks and other nontangible awards and incentives. Safety awards are deductible up to 10% percent of eligible employees during the same year. Additional awards won't qualify as tax deductible but it is not recommended to limit the number of recipients in order to have the full effect of a safety awards program. Anniversary or Years of Service awards given every five years are deductible, although each year of an employee's tenure should be acknowledged with an award or gift. With these tax laws in mind, setting aside a budget for awards is a good financial move. This ensures you have enough funds for highquality awards and aren't surprised with any unexpected expenses at the end of the year. Creating a budget for your employee awards should be done with a few simple ideas in mind, including the important tax rules listed above if you want them to qualify as tax deductible. 1. 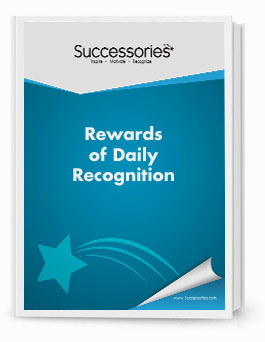 Consider creating an awards program to give your rewards budget more structure. Without a detailed program in place, your awards may not be approved as tax deductible by the IRS. According to Incentive magazine, companies with awards programs tend to budget around 2 percent of payroll. To ensure you're properly allocating funding, take basic variables like the number of employees you have and achievement levels into account. 2. 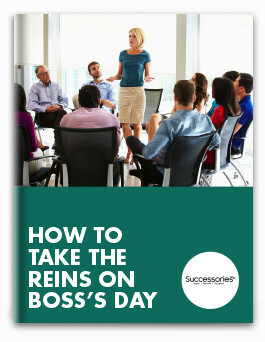 Make sure to incorporate your goals for the company when determining what type of awards you want to present your best employees with. Awards programs are effective for leaders who are hoping to inspire, motivate and recognize workers. 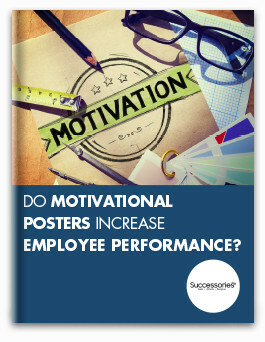 They're also ideal for boosting morale and increasing engagement. In fact, 68 percent of workplaces that implement a staff recognition program that includes awards see enhanced employee engagement and productivity, according to a 2015 World at Work survey. Another Bersin by Deloitte report showed that recognizing employees with awards also lowers turnover rates by 31 percent. 3. 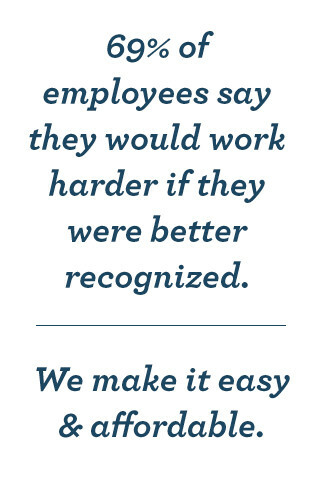 Find out which employee awards your staff value most. 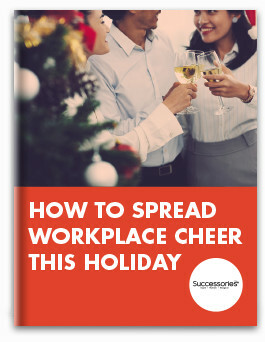 You may not have time to interview every team member, but sending out a survey that inquires what type of gifts excite and mo-tivate your employees is just as efficient. You may find that a trophy is the No. 1 choice, or an item that can be used on a daily basis, such as a coffee mug. 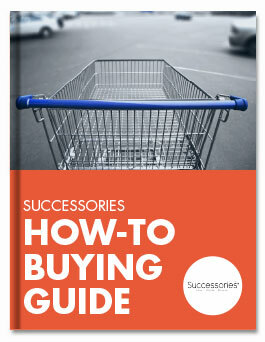 Not only will this ensure you choose meaningful awards, but the responses will give you a good idea of how much you should set aside for your awards budget. 4. Establishing an award program committee made of managers or qualified personnel may also help when arranging your budget. 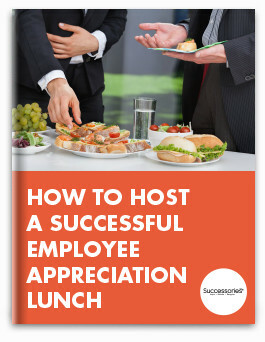 Members can ask employees how they would prefer the awards to be given the majority of workers may prefer being presented an award privately in a meeting with supervisors, or at a company event Remember, however, that tax laws state the award must be given during a "meaningful presentation," such as a ceremony if you want your awards to be tax deductible. You can also task your committee with helping you decide who should be chosen for each award. 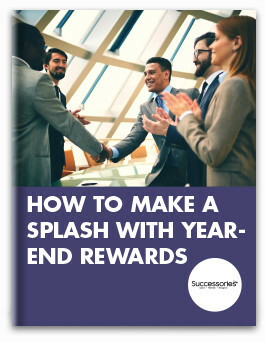 You'll want to reward hard work with awards that your employees will find meaningful and rep-resentative of your appreciation for their dedication and loyalty. An elegant acrylic trophy will make a great award for standout achievement or service. A crystal vase that celebrates your team members' excellent performance is also a classic gift that they can hold onto for a lifetime. Award your most valuable staff members with personalized plaques that they can hang over their desks at work or on a wall at home. Or, go big with 3-D plaques that feature inspiring images like a star or eagle accompanied by an inspiring message to keep your employees motivated. 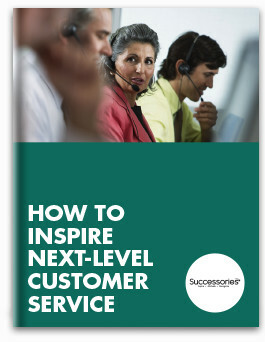 For a truly unique prize, surprise your hardest working, loyal employees with a crystal clock featuring a message of praise or appreciation to remind them of your company's gratitude. Disclaimer: We are not a CPA and our purpose is not to give you tax advice. 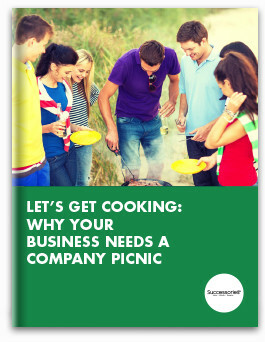 Your individual circumstances may affect the deductibility of any business expense. Before you make any business decisions that may have an effect on your taxes, check with your tax advisor. We award these quarterly in our office to several people. They are really beautiful and look great on their desks. Everyone that has received one has been very impressed with it.